President's Message - Digging and Dreaming! 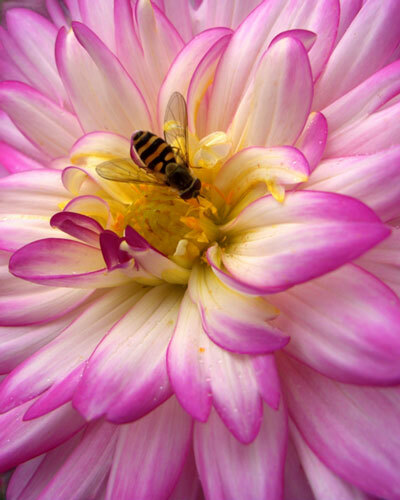 Now is the time to dig up your dahlias and cure them for winter storage. The education session at this month’s meeting will review how to do just that. Please join us and bring your questions, we are all here to help. Now is also the time to start planning your garden for next year. Do you want to expand it? What are your favorite dahlias,? Are you adding new ones? Most of the large retail dahlia providers (such as Swan Island) are showing the 2015 hybrids and taking orders. So dig and dream! Thanks to all the volunteers who have been down digging and preparing our thousand + tubers for winter, we could not do it without you! 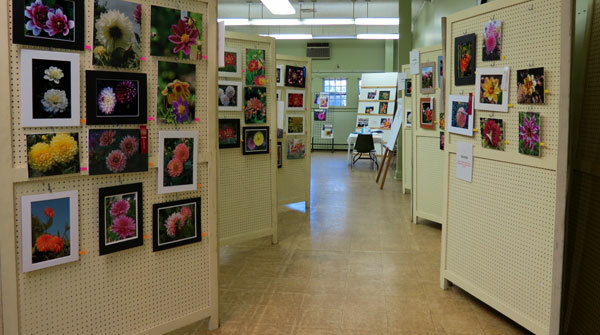 The Long Island Dahlia Society's Annual Photo Competition and Display was held again this year. Participants were limited to a maximum of eight entries, and all toll, 208 entries were registered, judged and displayed. Many newcomers entered for the first time and were pleasantly surprised when they learned they had won first, second, third place or honorable mention. It was raining for part of Saturday which limited the public from viewing the display; however, Sunday was a beautiful day that saw people coming in in great numbers to see "Dahlias Through the Camera’s Lens!" Kudos and much gratitude go to Gene, Trudy, Andrew, Suzann, Carol and Maureen for all the effort they extended to make this Show the success it was. What a team! Without each and every one, this Show would have been almost impossible to undertake. Can’t wait for next year! 2014 Photo Contest Best in Show! The "best in show" photograph shown below was a macro taken by Tiqvah Terroade's, thank you Tiqvah for allowing us to reproduce your photo here. 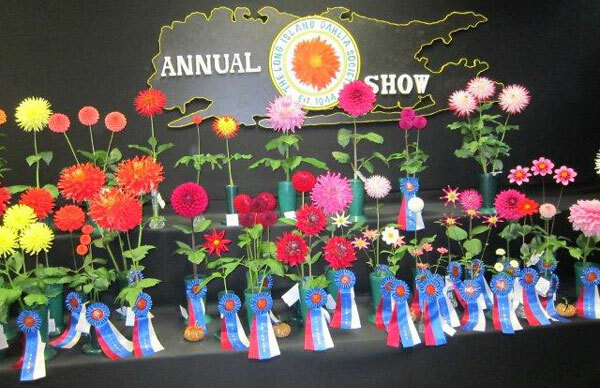 This is the second year in a row she has won "best in show," congratulations! Take a look at the new photos posted in the Photo Gallery from Saturday, November 8, 2014. Jim Teeple took a variety of photos and they are now posted in the Photo Gallery. Thank you Jim, great job! 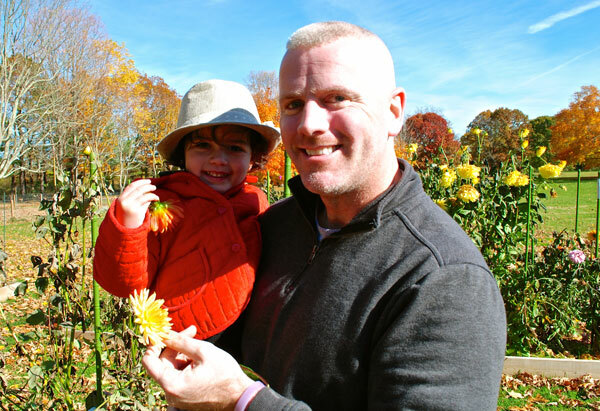 at the November meeting, see Patrick Schlidt. My appreciation to all the volunteers that gave their time at all the fundraiser events this year. You did an excellent job! LIDS 2015 Membership Dues – Now overdue! 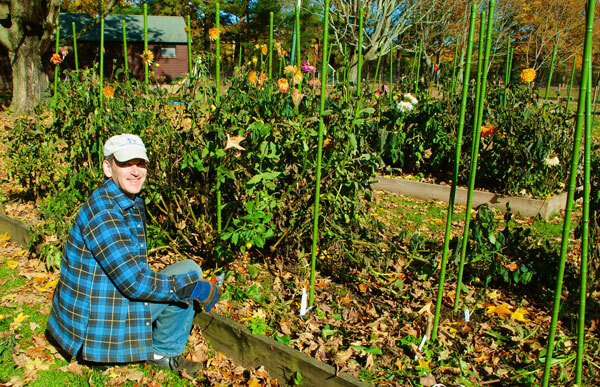 2015 Long Island Dahlia Society membership - $20 per family. $27 per family (includes two (2) copies of the ADS Dahlia Guide). Please make out check to "LIDS"
Pay by Mail to LIDS, PO Box 76, West Sayville, NY 11796. Changes to your address, telephone number, or e-mail address? Please include with your dues.